" The Centre of attention!!" 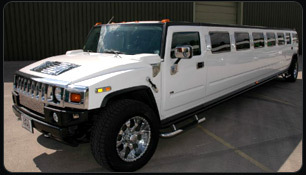 Hummer Limo Hire is becoming more and more popular in the UK. Our nationwide Exotic Hummer limousines service is second to none to our competitors and makes our limousines stand out by a long stretch. 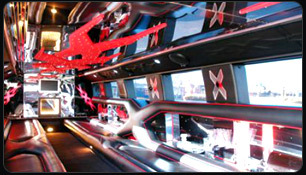 As a Nationwide Hummer Limousine hire service, we have access to a wide. 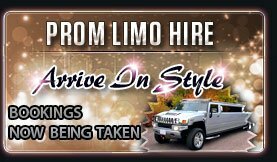 range of Hummer limos including H2 stretch and super stretch limousines These vehicles can be used for any special occasions including weddings, nights out, hen and stag nights, royal ascot and school proms. 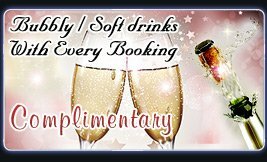 0845 257 4510 or click here and get an online quote now.